Replace Laptop Fans. Your laptop is used over time, laptop runs hot, in some cases the laptop is used is turned off due to high temperature in the machine. Cause is CPU self-break to protect the machine and equipment in the machine to avoid errors due to high temperature. You should check that your laptop fan is working properly. Replace Laptop Fans. It's time for your laptop to be cleaned up to take out the dust in the fan and heat. 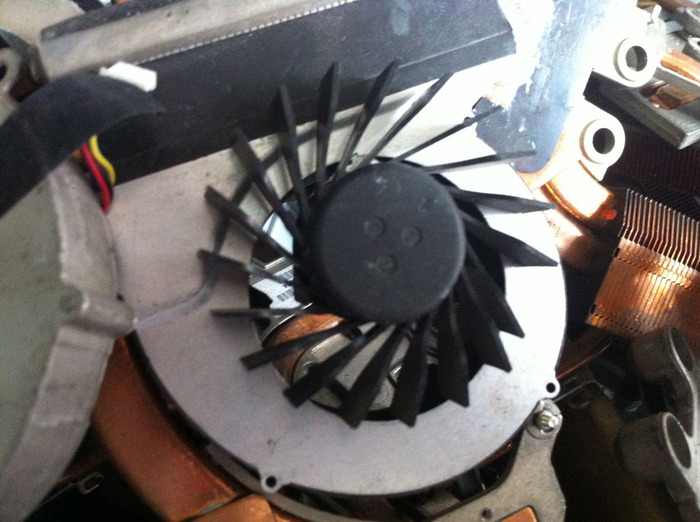 In the case of a damaged fan, you need to replace the new laptop fan. Replacing a laptop fan helps keep your laptop running cooler and faster as the internal temperature drops, enabling the processor to work better. Replace Laptop Fans. Laptop repair service at our company with the advantage of replacing laptop fans with the cost of 300,000-500,000 vnd depending on the difficulty or ease of design laptop. 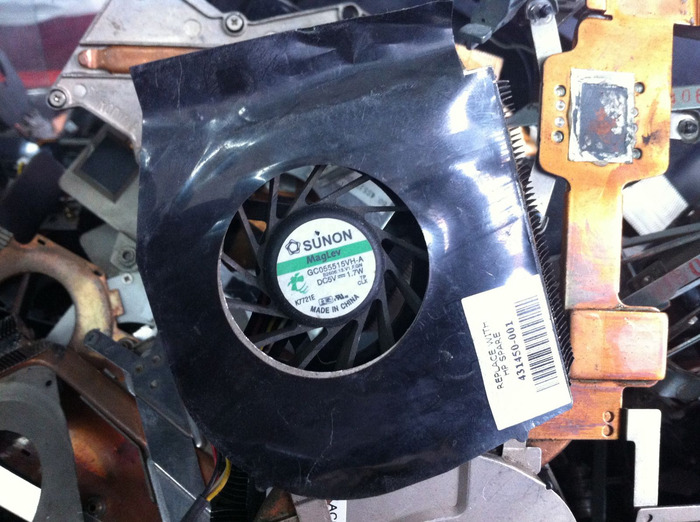 When you want to use Laptop fan replacement service please call us hotline: 0916.472.445 Mr Vu for the best advice.